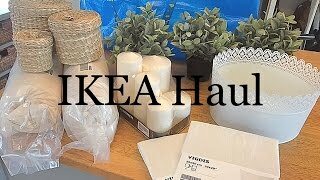 VLOG (IKEA & TOYS R US) PLUS HAUL & OFFICE TOUR! 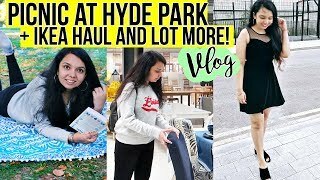 Picnic at HYDE PARK ,Ikea tour + Haul! 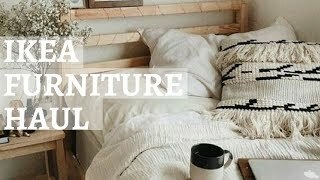 Weekend Vlog! 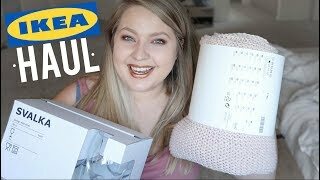 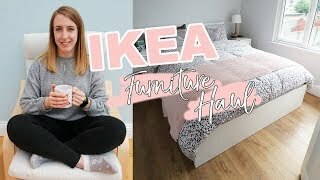 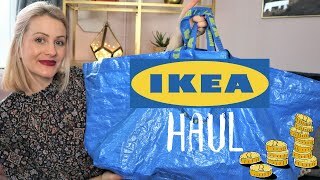 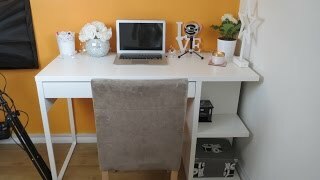 IKEA TRIP & FURNITURE HAUL!